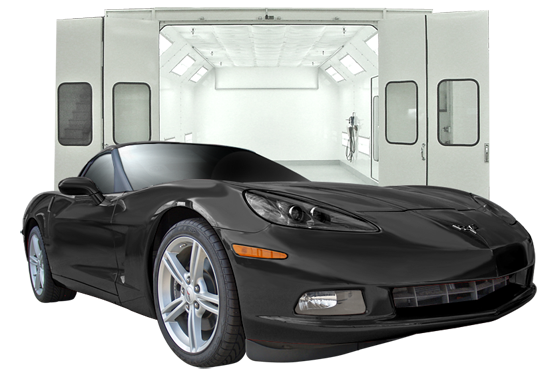 Experience and Knowledge - We employ top-notch technicians for all areas of work performed and our staff posses over 50 years of experience in the auto body repair industry. We take pride in being able to pin-point problems quickly so we can get you back on the road faster. We are a results driven company, meaning that we know the power of referrals so we strive to provide an unexpected level of satisfaction, so that you will feel comfortable referring your family and friends to us. We know the frustration you have when your car or truck is not running and we strive to complete your repair as quickly as possible.